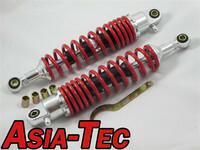 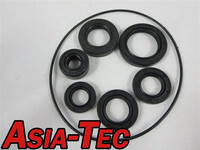 Aloy Cylinders with 52mm bore (88ccm) for Honda Monkey, Dax, Gorilla, Chaly. 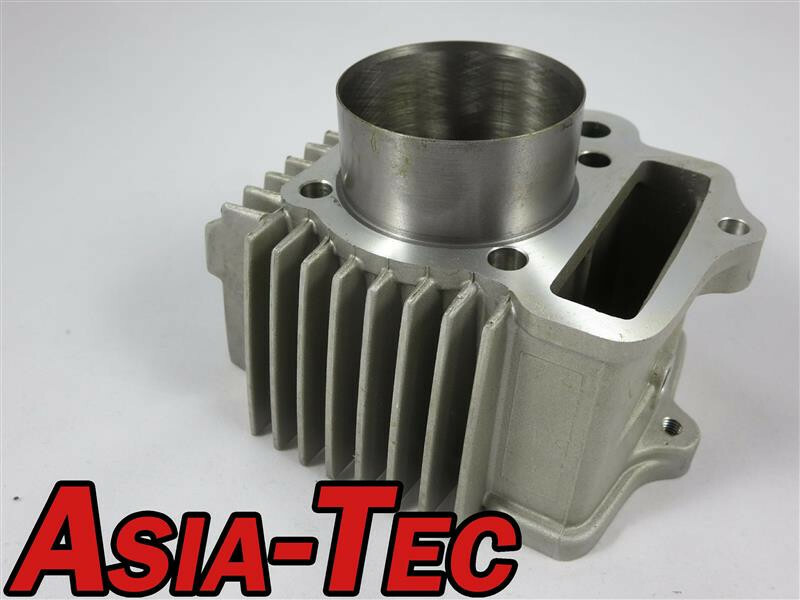 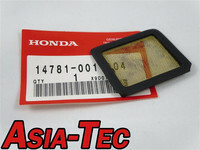 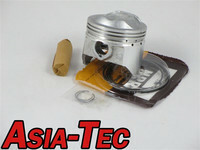 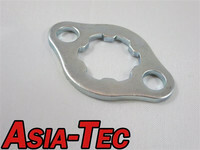 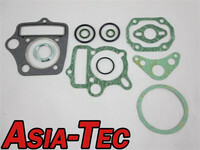 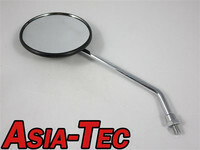 The cylinder fits for the above described Hondas with 50ccm and 70ccm engine, and also in Jincheng Replicas. 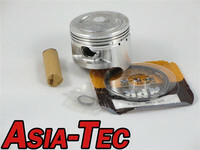 The Cylinder is not displacement marked.